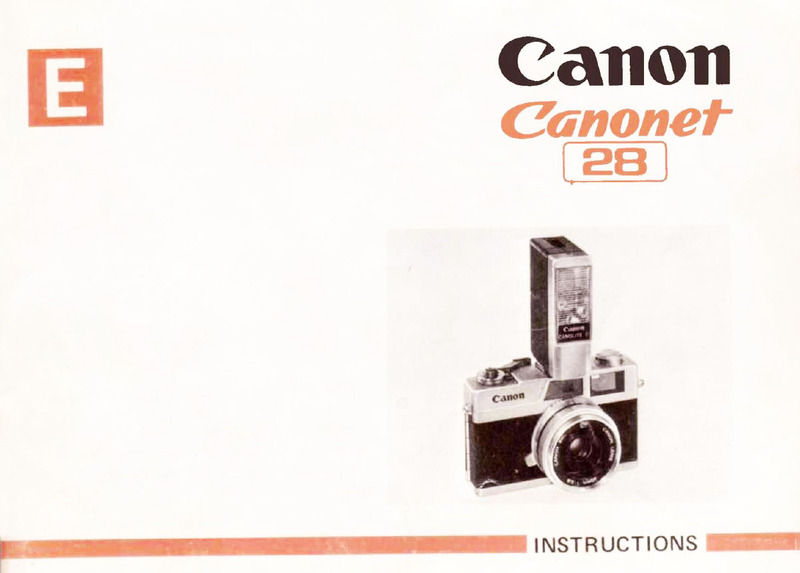 Collecting cameras leads to all kinds of printed material: Instruction Books, Advertisements, Registration Forms, Boxes, even original Bills of Sale. So what do you do with this stuff? Well, my Canon Library is the answer. These are good sources of information and instruction and they are part of the back story to any collection. 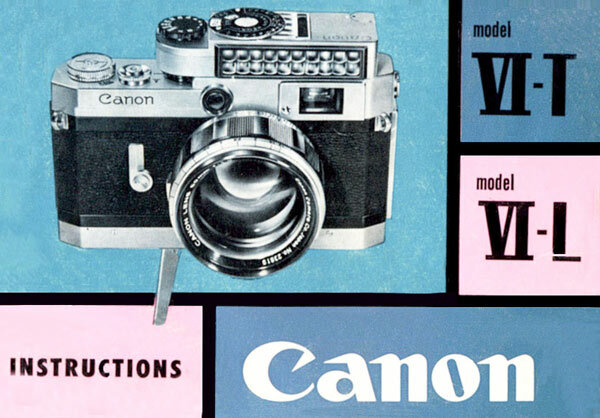 So, like the cameras, when I come across this stuff, and it does not offend copyright (with the possible exception of Canon’s – but look at the free advertising they get! ), I will scan and post these things here in the Library. Again, I caution you to be patient. I am creating this site live on the internet so you can watch every step and view incomplete pages. It is easier for me and keeps you the more up to date. I have a few dozen booklets in my possession which do not appear here. I will slowly be posting these here as time permits. I want to do really good scans which takes a lot of time (which I don’t have!). I am looking for more to include. If you are browsing here and you have some Canon material you don’t know what to do with, drop me line. 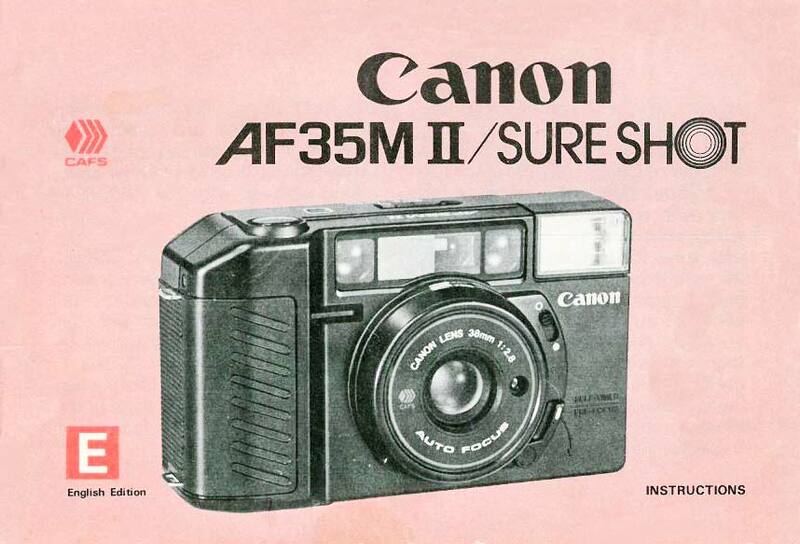 I may be interested in it and if you send it to me I will share it with everyone in the Canon community. After scanning it I will return it to you. Really! The manuals for the range finder cameras come from the 1950’s and 60’s and, because the cameras were pretty basic and had no automatic features to master, the booklets tended to be very thin, a few pages only of very basic instruction. For this reason, I suspect, most did not survive and they are very hard to find now. In this section, particularly, I am indebted to fellow enthusiasts on the web for their contributions. Where possible I have tried to clean up scans to make them more attractive and easier to read. 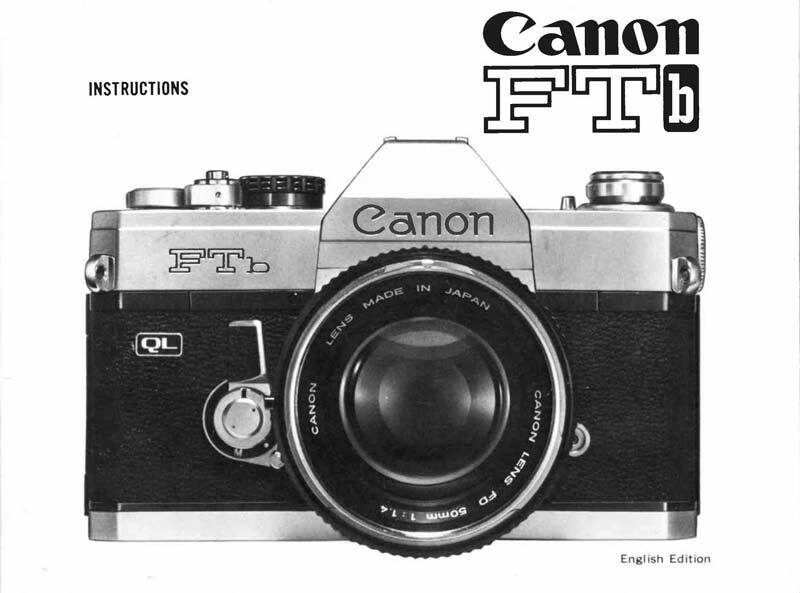 It seems strange that as Canon tried to simplify their cameras for the average person that the cameras actually became more complex and the manuals grew in size. 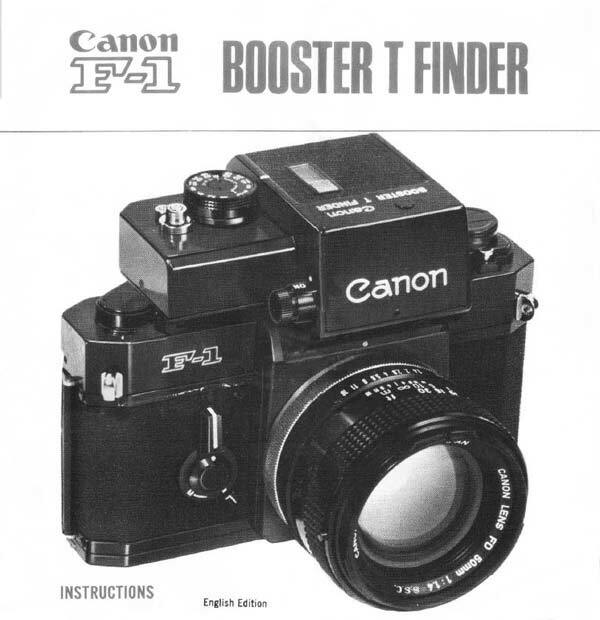 For the manual focus SLR’s the manuals all have the same format. The printing is of minimal quality and it is obvious that these booklets were not built to last. The ones I have found are usually dog eared raggedy. I have tried to clean up the scans but you can still see what I mean. However, you can read and understand them. As I get better copies I will replace those of poor quality. From an aesthetic point of view, I like the Canonet series. They have a great feel in the hand and the finish on them is generally excellent. They are the beginning of a development that will become the lightweight “point and shoot” cameras of to-day. But these are before things got light, loose and plastic. With EOS the manuals begin to take on some real heft. The format remains the same but the page count begins to climb (and the PDF file sizes begins to increase!). 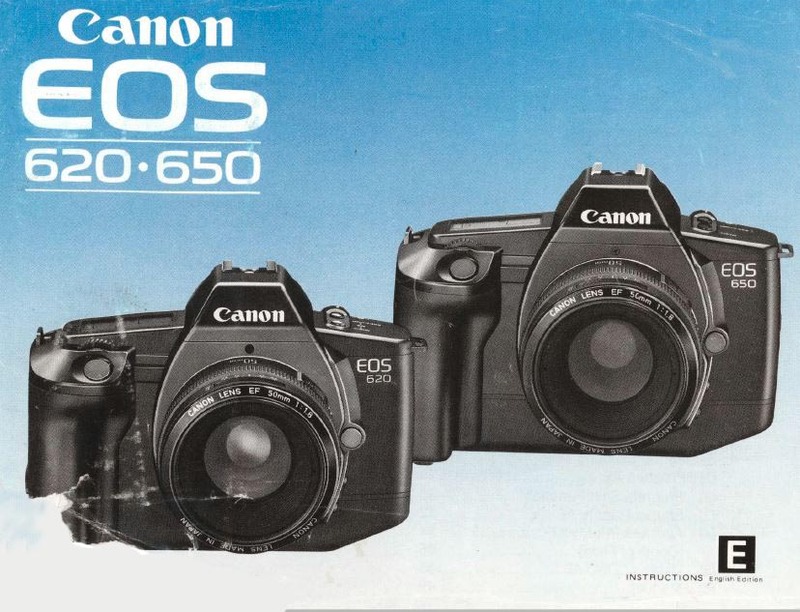 The general EOS styling actually began with the T90 and by the time we get to the end of the EOS film cameras the modern shape of the Canon EOS digital SLR is fully realized. This is true with the manuals as well. The T90 booklet is pretty hefty and as features are added to the EOS cameras the instruction manuals continue to grow in size and complexity. 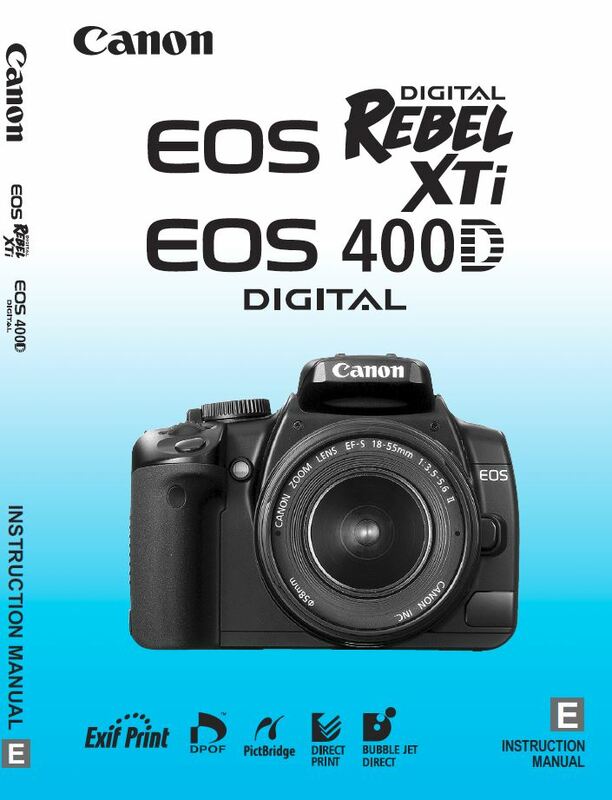 With the EOS Digital Cameras the Instruction Manuals become books! The format is more booklike with vertical (portrait) format pages and lots of them. The paper and printing is superior and bordering on pretty slick. The cameras are simpler than ever and able to operate in full automatic mode. But if one wishes, the features, even on the low end cameras, are extensive. And each feature takes explanation. There is flash photography, multiple exposure HDR, video, and on and on. To fully understand one of these cameras can take hours of reading and experimenting and these manuals will walk you through. There has to be a place for odds ‘n ends that don’t fit into the neat categories I have created and this is it. It is a holding area until I get around to figuring out what to do with this stuff. In the meantime, I don’t want to lose it and I may want to refer to it. Lenses don’t get complex manuals but they do come with basic instructions which can be instructive. 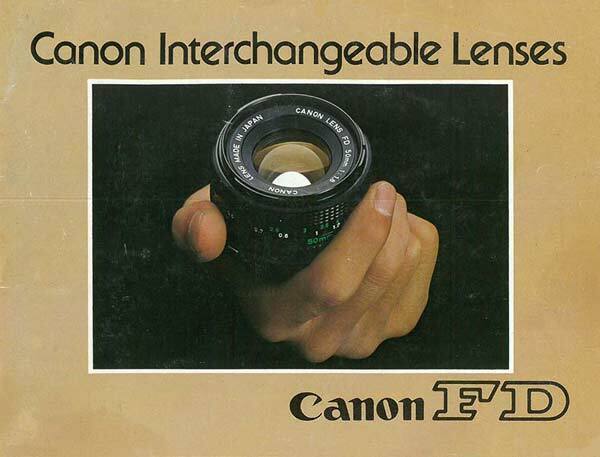 And the Canon accessories available are often obscure and hard to figure out. For the collector these instruction manuals can be invaluable. Flashes (strobes) of the latest design are complex and their manuals are as well. Flash photography is not easy to master. To understand them takes effort and reading the manual is definitely the place to start. And obscure devices, such as the Bar Code Reader, are really difficult to figure out. Grab the manual. I am definitely not collecting Canon advertising and I am putting no effort into it. But I come across it from time to time and it is interesting. Some of it is very artistic. When I get an interesting piece I will post it here simply as a record of what I have seen. This is not a complete listing at all. Just bits and pieces. Like all vendors of technical products, Canon has printed booklets and brochures by the dozen extolling the virtues of their equipment. The self promotion has to be taken with a grain of salt, but, for the collector, these materials can be a great resource for figuring out what goes with what and what was available to compliment any given piece of gear. 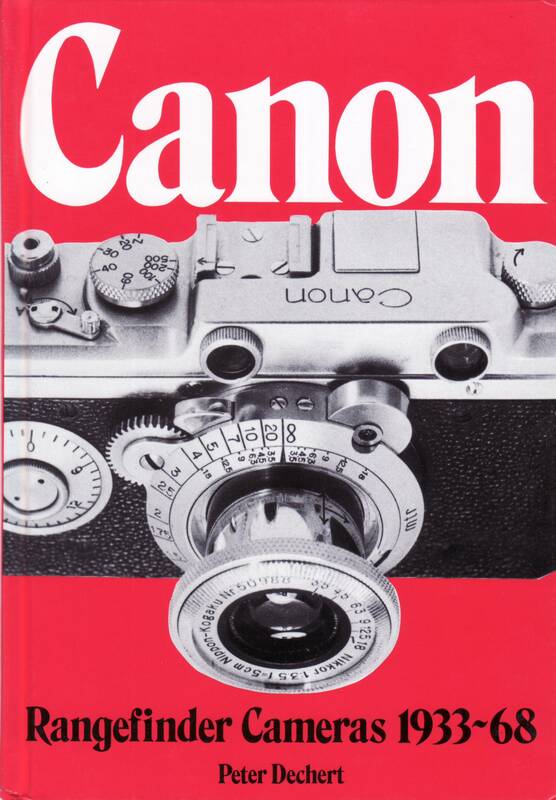 I have acquired some excellent books on photography and, in particular, books on Canon Cameras. Of course I don’t have rights to the material in these works and cannot reproduce them here for you. However, I have listed some of them and given a few words about their content. If you are interested, I highly recommend them to you. Sir Issac Newton said it: “If I have seen further, it is by standing on the shoulders of giants.” What I have done here is to bring together the work of others and write it down for my own reference. I deserve very little credit for gathering in the work of others. As I have searched the Net I have come across some great references and wonderful help. In this section I try to list those sources so that you too can turn to them and benefit. I have no connection with Canon, or any other camera company, and receive no remuneration nor benefit for these pages. They are for my own use and possibly your enjoyment!. The comments are mine and I take full responsibility for them. If anyone feels I have stepped on their copyright toes, please let me know and I will endeavour to make it right. And thank you to all who have contributed material to the internet that I have used. You have made this possible.